So how do you catch marron? Well first of all and probably most importantly, you will need a marron license. 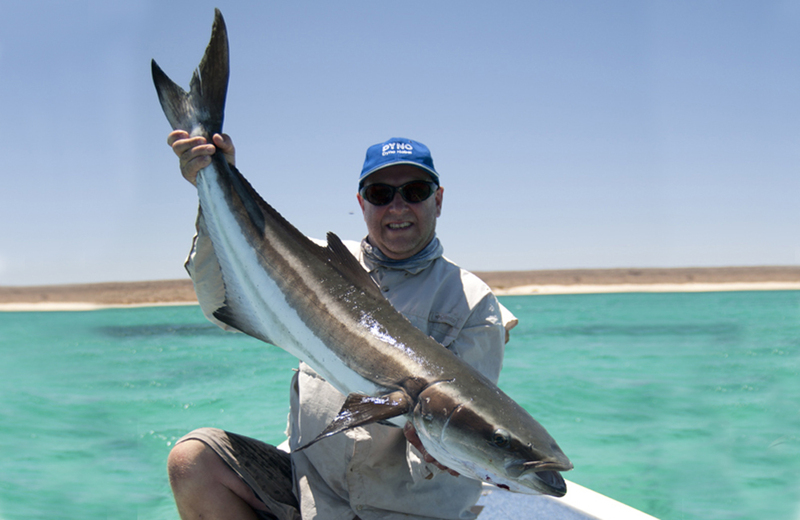 Next you will need a copy of the rules that go along with catching marron or a Recreational Fishing for Marron Guide. You will need to have a very good read of this document as the rules are not as straightforward as you would think. However to protect this iconic fishery they are very important and should be followed very carefully as marron fines for doing the wrong thing are very significant. Fisheries also put a lot of effort into ensuring that everyone does the right thing both during and outside of marron season. While speaking of seasons, the marron season is a very short one and can change from year to year, so be sure to check the new dates every year. Catching marron can be done in a number of ways, probably the easiest and I would guess most popular is to use a specific marron drop net, very similar to a crab net but with specially made mesh bases to allow small marron to escape. 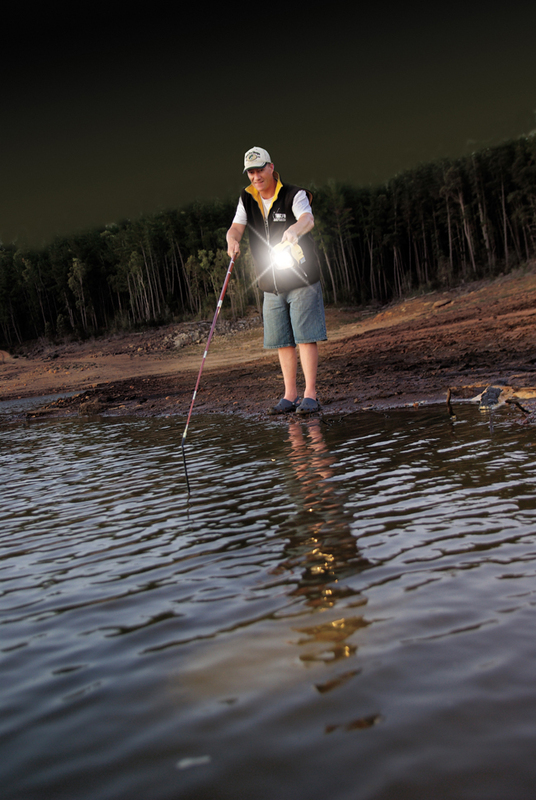 Using yabby traps or anything other than marron drop nets, marron scoop nets or marron snare is illegal. 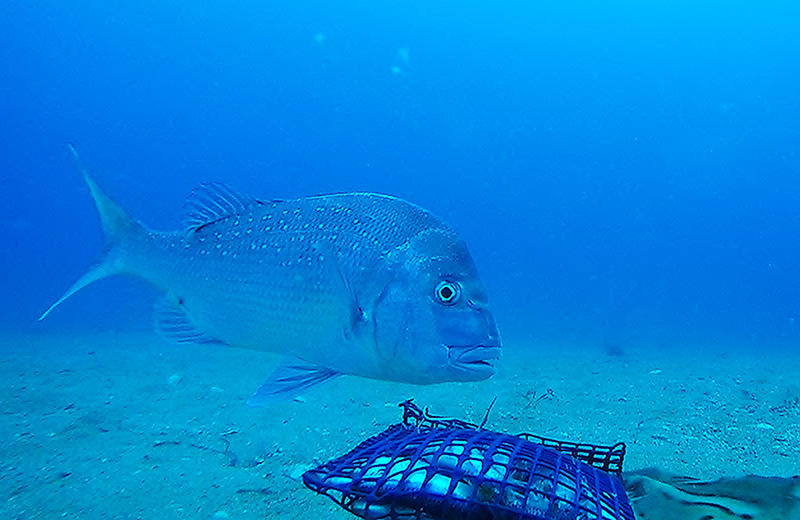 Scoop nets must comply to regulations by having a specially sized mesh. Luckily here in WA most crab scoop manufacturers use the specified sizes so that many crab scoops will also be fine for using for marron. However be sure to check the brochure and measure your scoop to be sure. 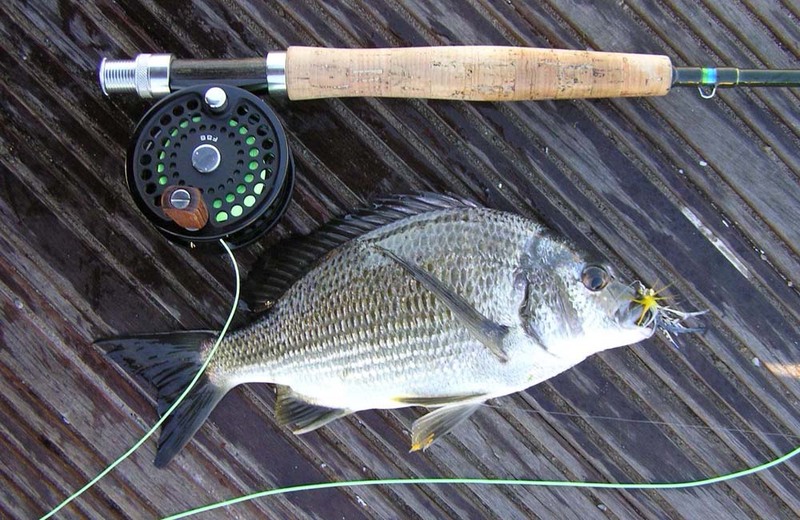 A landing net or any fine mesh net is not suitable and care should be taken even having one with you while marron fishing. 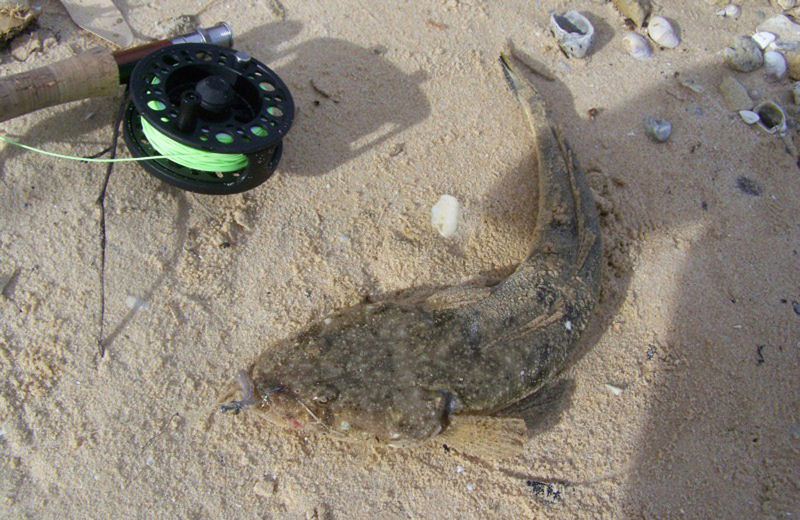 Another way to catch marron is with a marron snare or Bushman’s Pole snare. This method is the most exciting way to chase marron. The best thing about this method is that you cannot just go to the shop and buy a snare. Every snare has to be handmade and everyone has their own design. For the most part, they all do the same job but each snare is as varied as the people that make them. 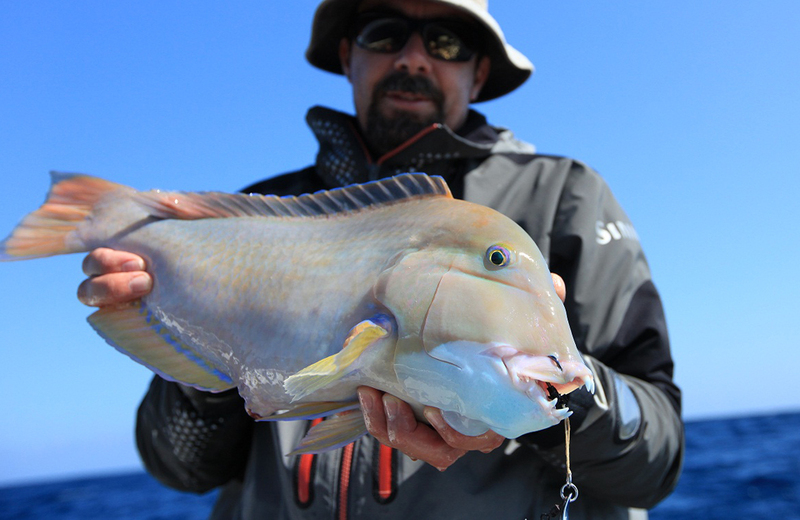 Some of the best marron waters are termed “trophy waters” and can actually only be legally fished by using a snare, so please read the Recreational Fishing for Marron Guide thoroughly before heading out to avoid making a costly mistake. 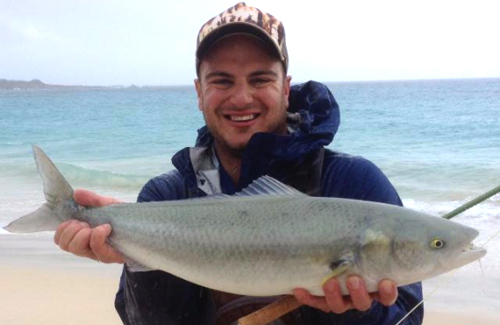 Even if you are not fishing in trophy waters, you should consider making a snare and giving it a go. Even better, show the kids how to make a snare out of a bit of gardening tie wire and a stick and let them have a go. They can practice on branches or by snaring some “wild stubbies” that always seem to accumulate around many popular marroning areas. These can be released into a bin at a later date. Only shine your torch as far ahead of you as you can reach with your snare. Be quiet and ready at all times. Big marron will not give you much time to get onto them. Always try to get the snare loop behind the marron so that it moves its tail back into the loop. Once the tail is in the loop, try not to move the loop. Instead, shine the torch in front of the marron to make it move backwards. 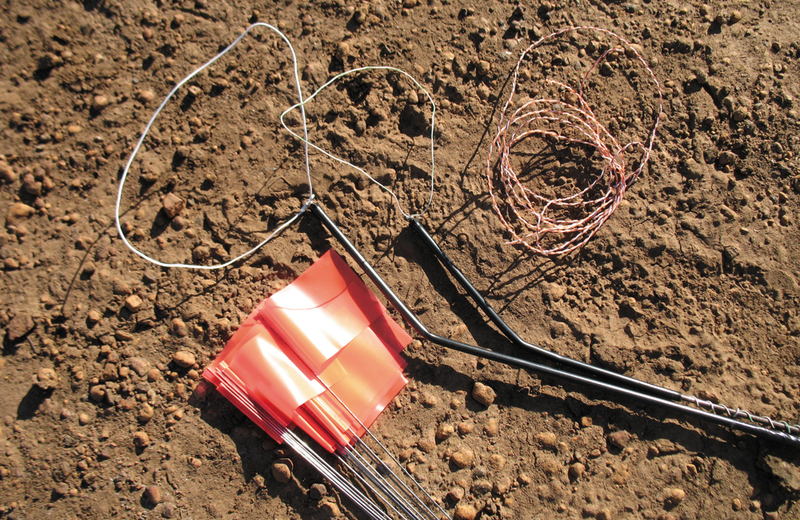 While many give up on snaring all too quickly, it is a great challenge and is well worth practicing as you will get relatively good with a small amount of practice. However and wherever you choose to chase and catch your marron it is a truly rewarding experience for all of the family and friends. 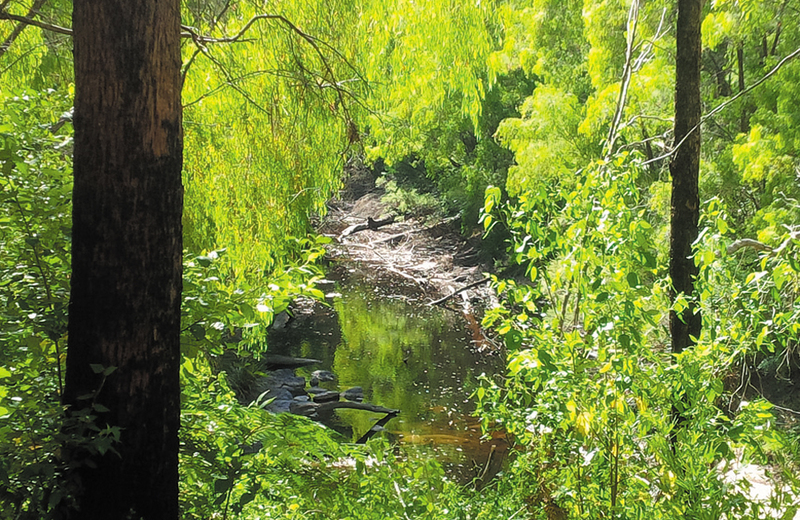 If you can get two or even three generations out onto a river or dam chasing marron you can be sure that it is an experience that will not be forgotten in a hurry and may well end up on the calendar as a yearly activity for evermore. 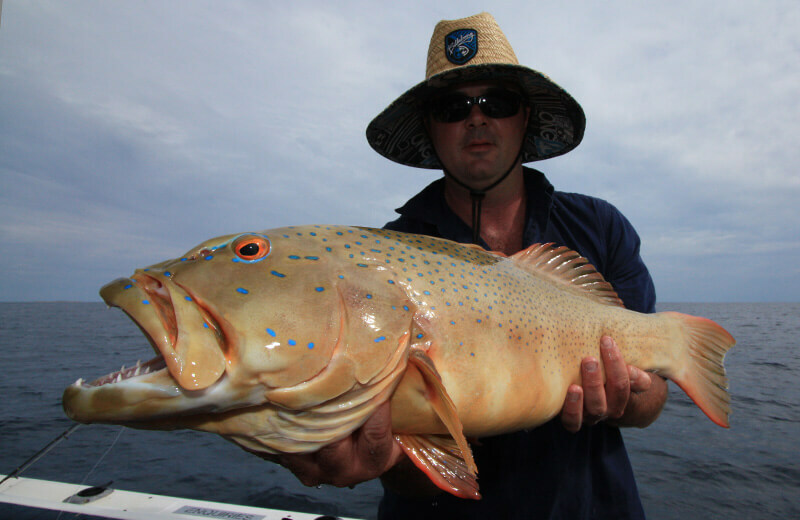 For up to date information, we have fishing reports for Perth and the rest of WA in our Weekly Fishing Forecast. You must measure each marron caught immediately, returning all undersize and spawning marron to the water carefully. Measure from the tip of the horn on the marron’s forehead to the back edge of the carapace. If the gauge fits over the back of the carapace, and is even slightly loose, the marron is too small and must be returned to the water. 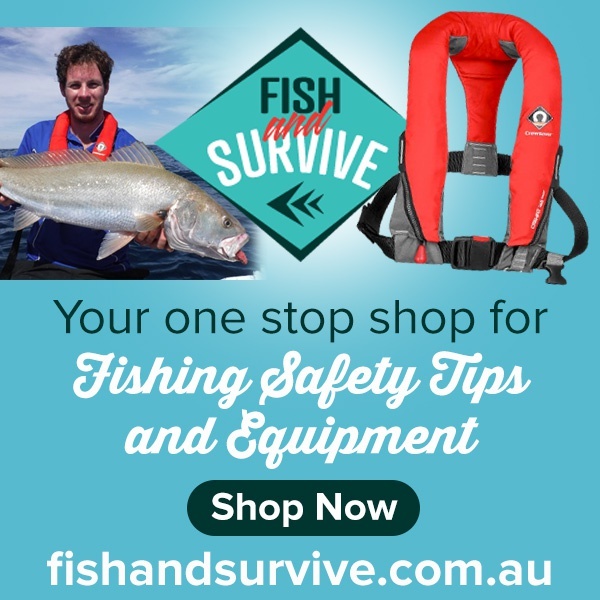 Measure accurately using an approved gauge, available from tackle shops. 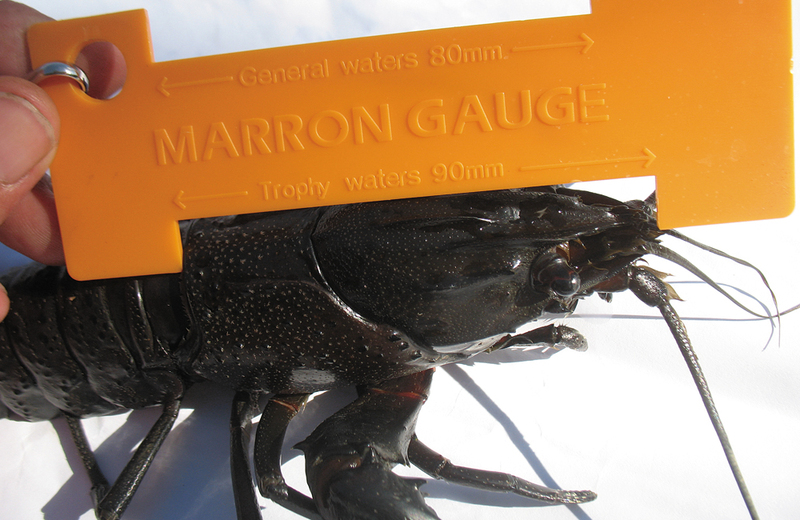 Marron are the biggest freshwater crayfish in WA and the third biggest in the world. 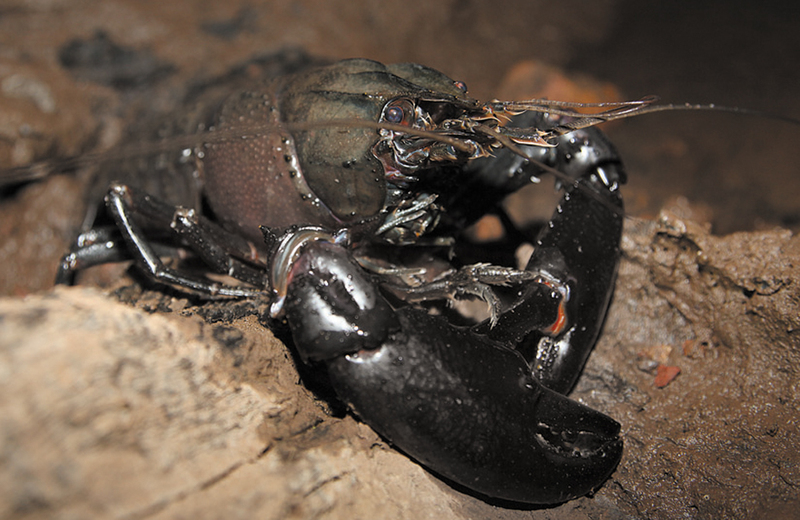 Marron are most active at night but can also be caught throughout the day. Set up a base camp and then do a survey of the areas you intend to marron being sure to look very carefully for any broken bottles or glass. Remove them so that you do not walk or stumble onto it in the dark. Wear footwear that is up to the task of preventing stick puncture wounds and that you are prepared to get wet. 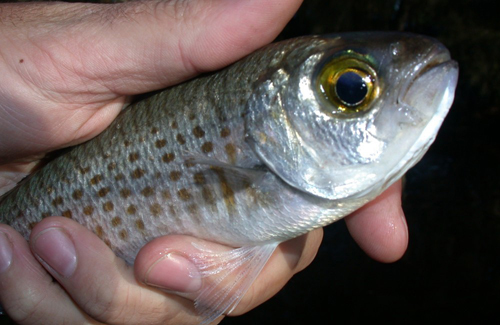 Females with eggs are fully protected and should be returned to the water immediately. 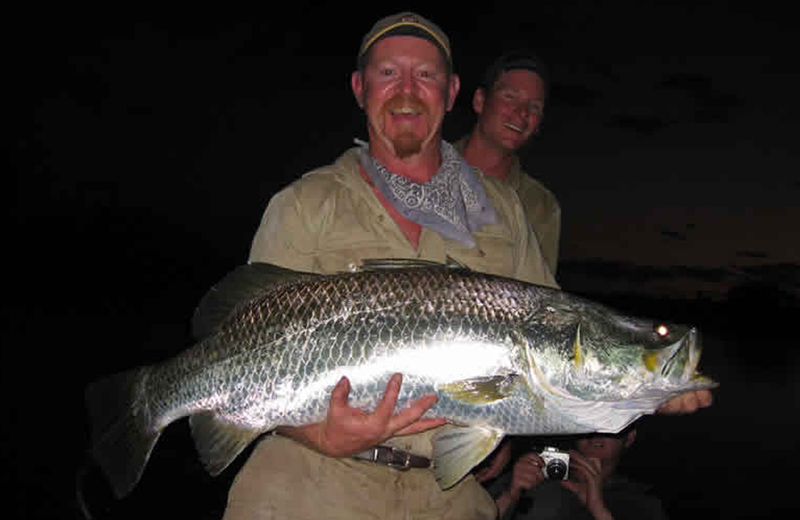 Fishing in rivers is more popular than fishing in dams. The Shannon River is a research area and is closed to all marron fishing. 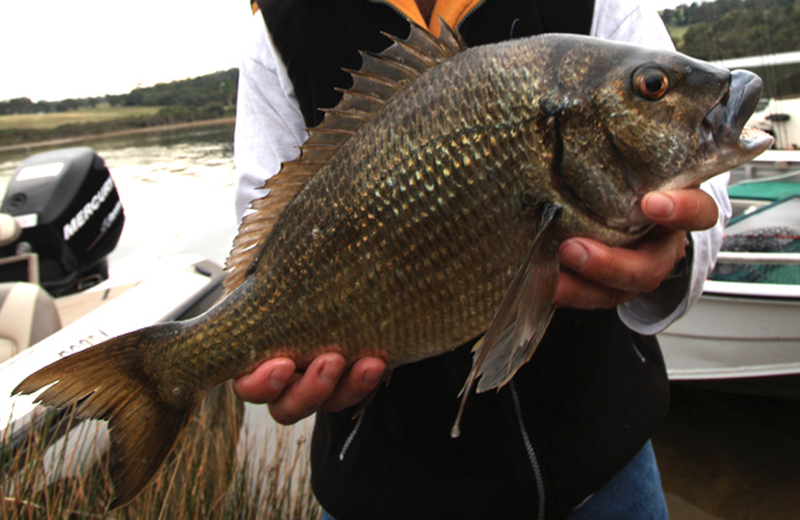 Some waterways have different bag and size limits so be sure to check your marron brochure for the details on the area you wish to fish. time as will the other party fishing close by, when they leave you will then have access to their area anyway. Take all rubbish that you take in, out with you, even better take any that was left behind by unthoughtful people before you. There is no need to catch a bag limit, catch enough for a feed and leave some for another time or other visitors to your area. Having fun should be the focus rather than a full bag. Most importantly take it easy in the dark, stay safe and have fun. 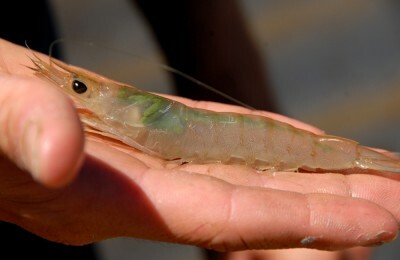 The distribution of marron has been greatly increased from the small area of the southwest corner to most rivers and dams in between Geraldton all the way around to Esperance. The increase in distribution through translocation has increased the areas that people can go and chase marron and has also in a way future proofed them from extremes in weather and water flows which in our current age is probably the biggest threat to marron stocks. 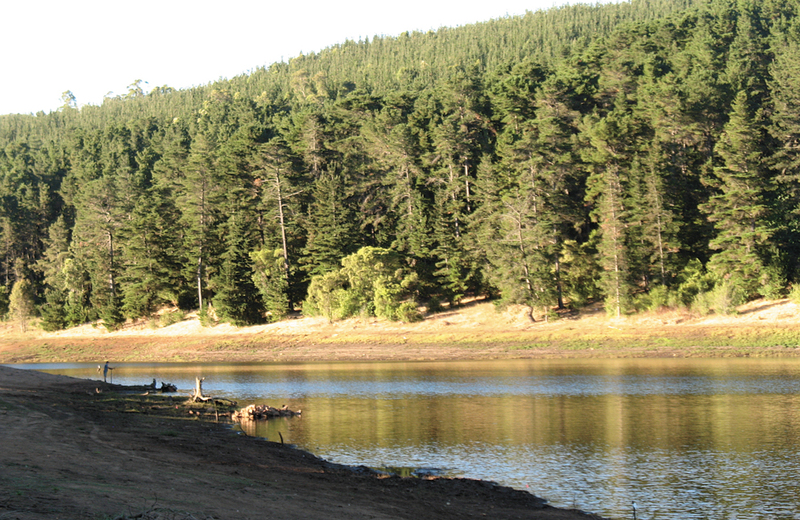 Marron prefer fresh water streams and dams that remain relatively cold throughout the summer months. They also do best where there is less salt in the system. They are opportunistic feeders and will eat anything from animals to algae and everything in between. Being that they do best in low salt rivers, the best producing rivers are more often than not those that are in better native catchments rather than developed or farm catchments. Look for forest around the river and wood on the banks as timber is generally a sign that marron will be present. Unfortunately, some of these rivers are so overgrown that they are very hard to get access to and are also very hard to fish. 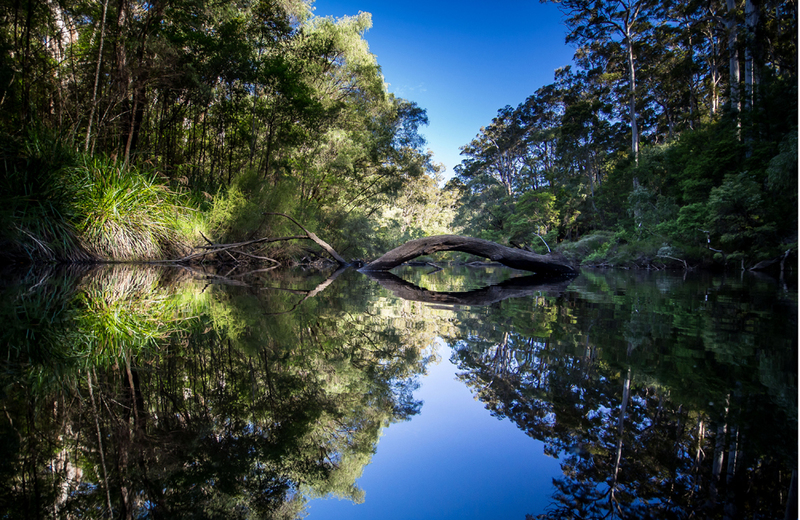 But this only adds to the experience and fun of chasing marron in the forests of WA’s south west. Add to that a night or so of camping and you have the recipe for a great family adventure. 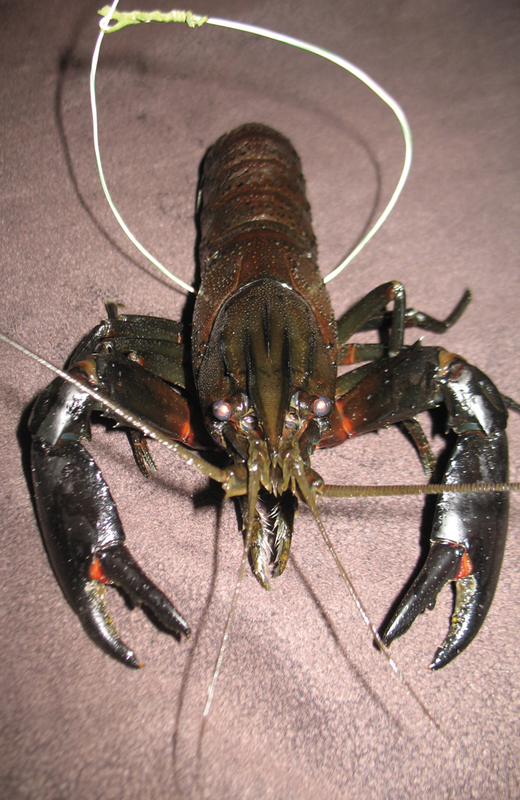 Marron can be mistaken for other crustaceans from the same genus such as Koonacs and Gilgies, but can generally be distinguished by their dark brown colour, smaller claws, five distinctive keels/markings on the head, two spines on the tail and they tend to reach larger sizes than their relatives. 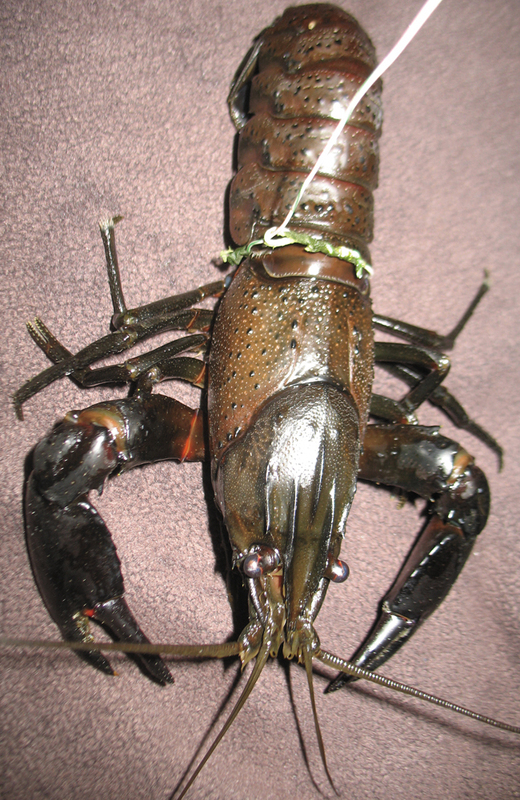 Marron can reach up to 40cm in length and 2kg, although most are caught well below this. You will need a marron license to legally fish for marron. There are bag and possession limits and minimum size limits for marron. 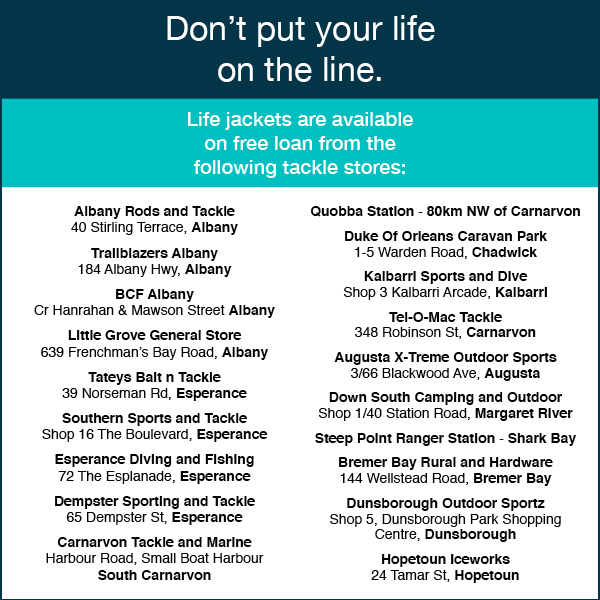 Please note that ‘trophy waters’ have different rules so it is very wise to download and read thoroughly the Recreational Fishing for Marron Guide. 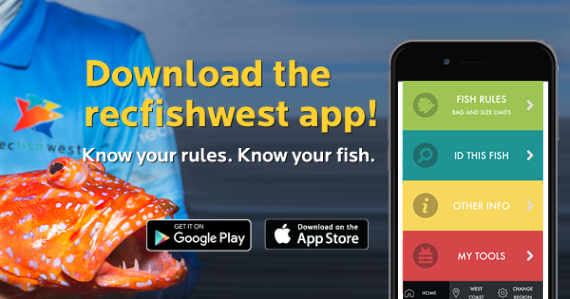 Fisheries put a lot of effort into ensuring that everyone does the right thing both during and outside of marron season and fines for not adhering to these rules are quite substantial. The marron season changes from year to year so be sure to check the dates every year. Legal sized marron should be wrapped in a wet hessian sack and placed in an esky. Once home, live marron can be placed into the freezer for 15 to 20 minutes to anaesthetise them. Marron can be stored in the freezer however they taste best when they are eaten shortly after they are caught. If you choose to freeze your marron, they should be frozen raw and in their shell. Wrapping them in plastic wrap can help protect them from freezer burn. 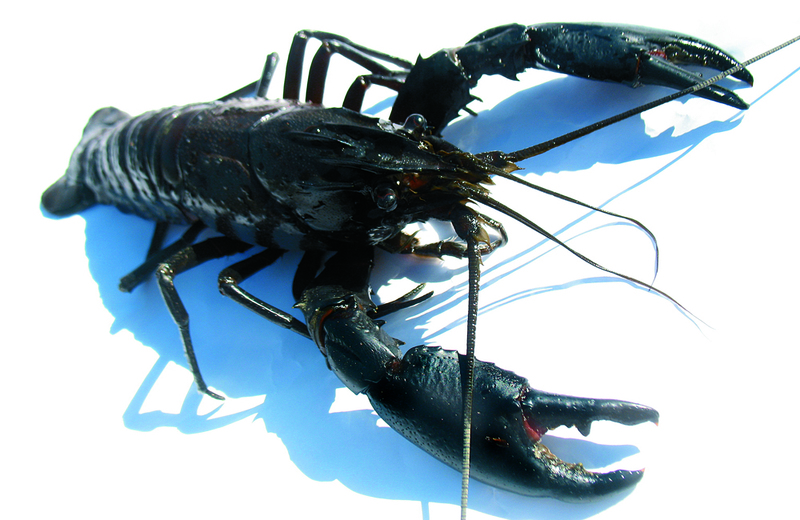 Due to its freshwater habitat, the flavour of marron is not as robust as the Western Rock Lobster; it tends to have a sweeter, nuttier flavour and the texture is more delicate. Marron can be cooked whole in the shell by bringing a large pot of salted water to the boil and placing the marron into the pot head first. Once the pot comes back up to boil, set your timer for five minutes. Once cooked, remove the marron from the pot and place straight onto ice to stop it cooking. To eat the marron, remove the head, apply pressure to each side of the shell which should make it split along the back of the shell. Pry apart and remove the flesh. Now remove the top section of the tail which should come away easily to remove the vein or digestive tube. Marron can also be barbecued, pan fried, cooked under an overhead grill or baked in the oven. For these methods, you will need to butterfly the marron. To do this, use a sharp knife to cut the marron lengthwise. Due to its subtle flavour, barbecueing it with garlic butter is one of the best ways to serve this delicate shellfish. 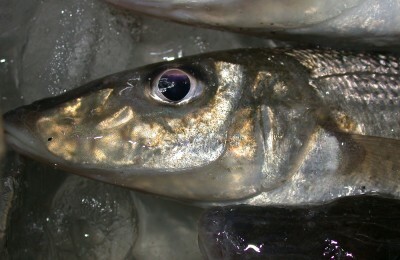 For more information on how to care for you catch, check out our Catch Care page here. Garlic butter can be store bought or made by combining 165g softened butter, at least 4 cloves of minced garlic and salt and pepper to taste. You can also add chopped fresh herbs such as parsley or corriander to the mix. Butterfly the marron by cutting it in half lengthways with a sharp knife. Wash out the head and remove the vein from the tail. Gently tease the meat away from the tail shell with a small spoon or a butter knife. This part is fiddly but well worth the effort. 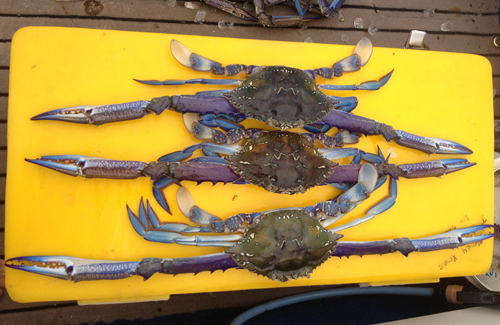 Lift tail and insert a half to full teaspoon of garlic butter mix and replace the meat back in the shell. Once all marron are prepared simply place them shell side down on a hot BBQ plate and allow to cook with a lid on (if you have one). While they are cooking, you can sprinkle marron tops with fresh, finely grated parmesan cheese. 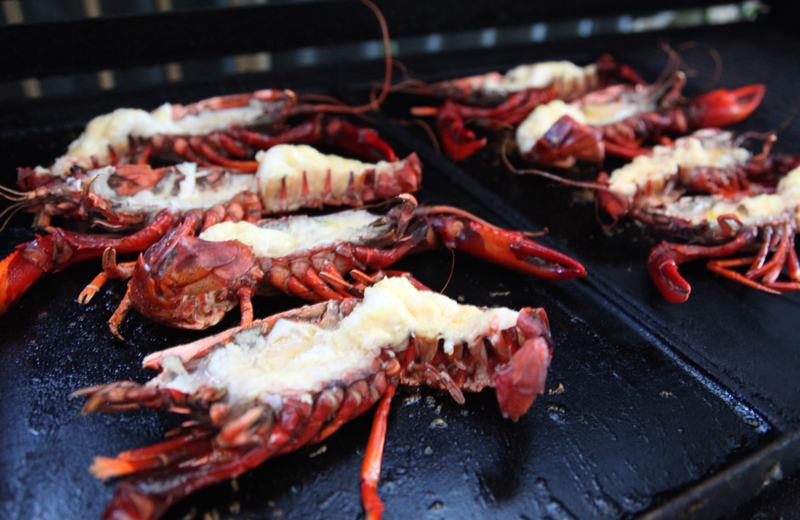 Check the marron every minute or so and baste the top with any leftover garlic butter. As they cook, you will see the marron flesh go from clear to white. When the white is nearly all the way to the top, flip the marron over, allow to cook for about another minute and serve.